Engaging, transformative, takeaway-oriented programs that immediately change the way attendees leverage technology to better their lives, families, and organizations. Whether it's social media, data analytics, cyber security, or entrepreneurship... my clients and attendees are delighted. 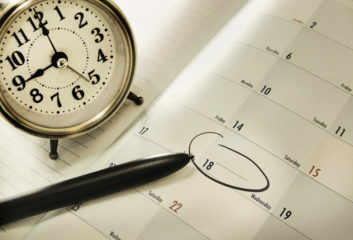 Soon you will be able to sign up for ongoing webinars from me! 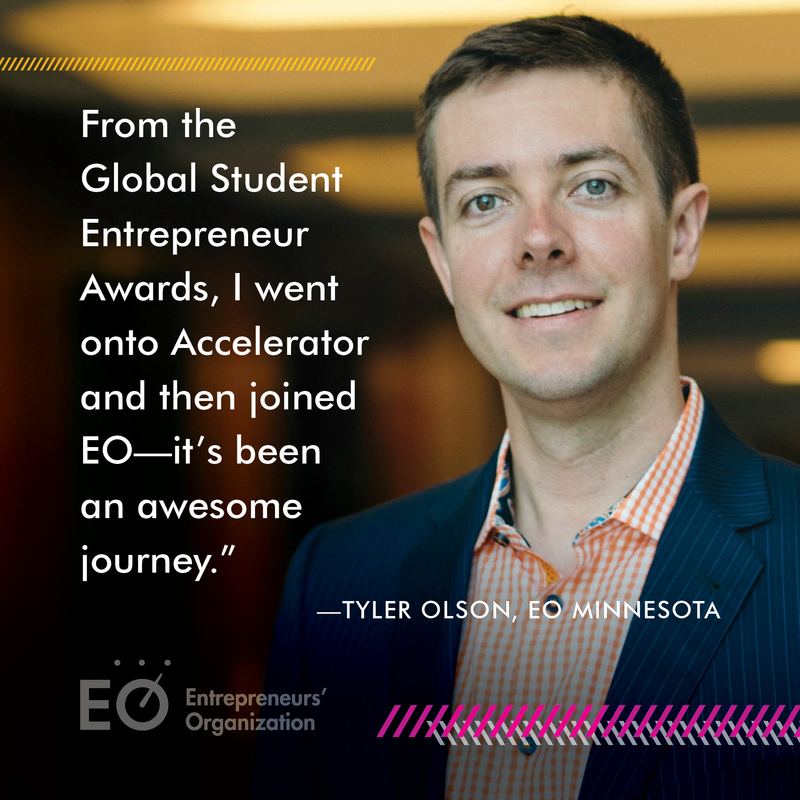 Tyler Olson is an award-winning serial entrepreneur in several technology fields. Tyler Olson not only brings well-rounded exposure from all sectors of technology including Social Media, Data Analytics, Cyber Security, IT, and the world of web 2.0, but his deep passion for helping people learn and interactive speaking style ensure audiences of any level leave his presentations with new insights. He frequently speaks for organizations such as IBM, 3M, Target, and others and his companies have dozens of associations as clients. If you’re looking for a dynamic, engaging, and takeaway-oriented presentation on topics related to technology, Tyler’s the speaker you’ve been looking for. Many have tried it. Few are succeeding at it. Learn how to be profitable with your Social Media. Understand how to protect yourself from hackers. When you want an engaging, inquisitive, highly-energetic person to run the show!